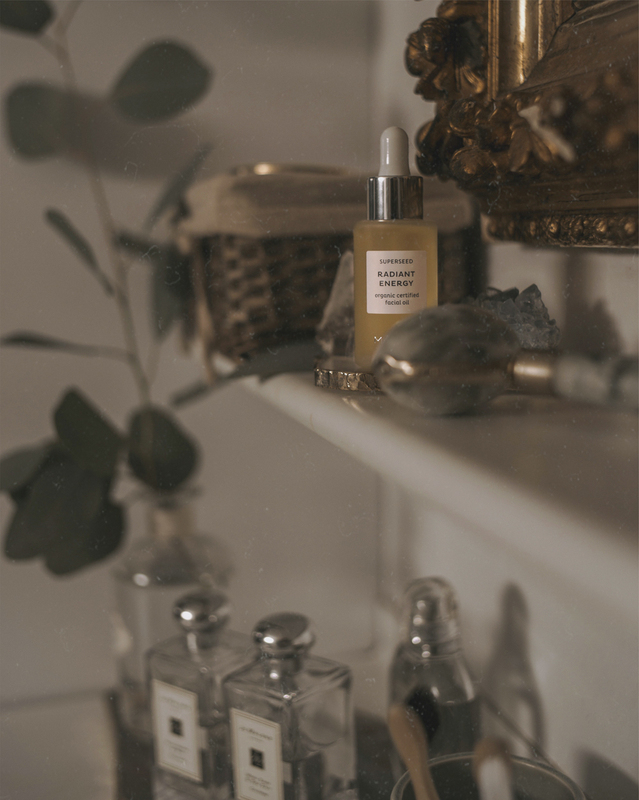 Natural and organic skincare is something I'm very passionate about, and it's so interesting discovering new brands that are using different plants and techniques bringing these wonderful products to life. MÁDARA is the newest addition to my natural skincare favorites, founded in Latvia their line is especially focused on seizing the benefits of pure and precious essences of Northern herbs, arctic berries and unique seeds oils with extraordinary benefits. 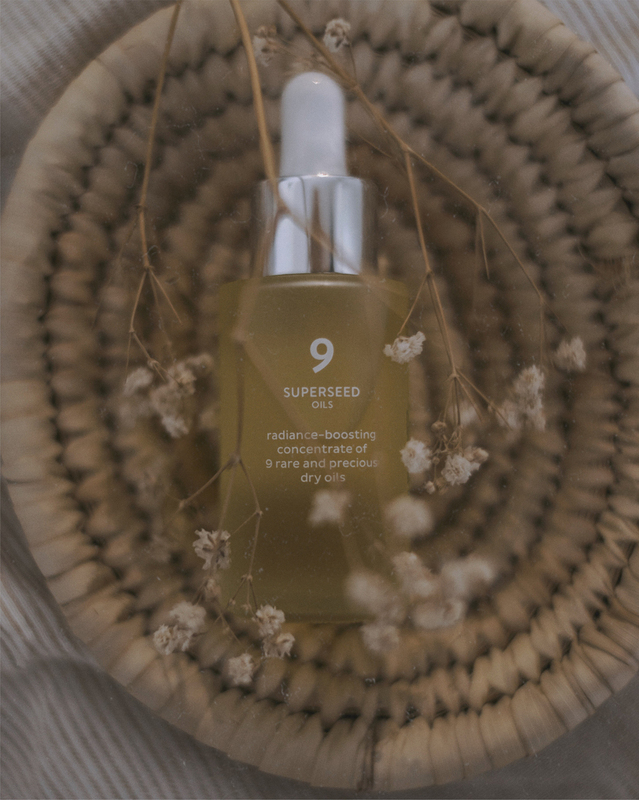 I swear by using oils on my skin and I was pleased to discover their Radiant Energy Organic Facial Oil that packs 9 rare and precious dry oils. The skin absorbs the product almost instantly and feels completely revitalized. It's definitely a new favorite! 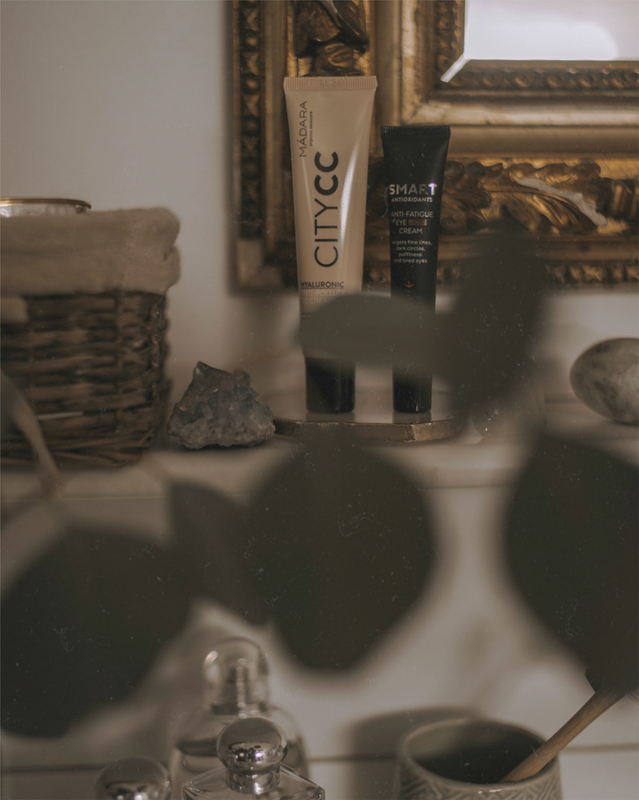 I also had a chance to try the Anti-Fatigue Eye Rescue Cream and Anti-Pollution CC cream and was equally as impressed with these products - it just feels so good knowing you're treating your skin with the best ingredients! I'm so going to have to check this out.